 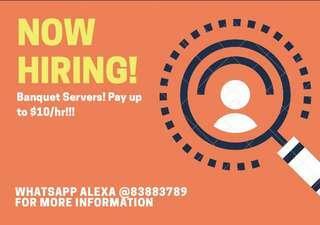 @leggcat is on Carousell - Follow to stay updated! 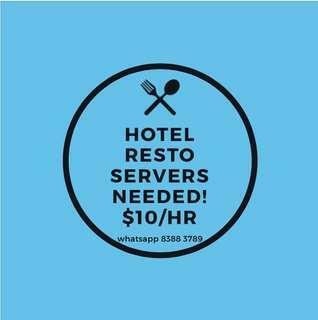 HIRING PART TIME HOTEL RESTAURANT SERVERS! 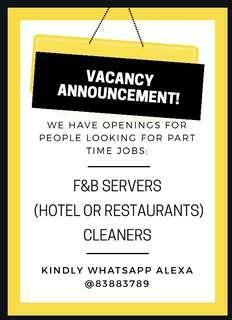 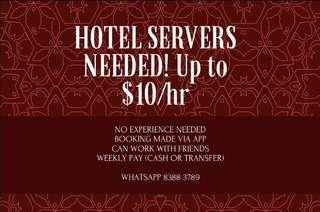 HIRING PART TIME HOTEL SERVERS!!!! 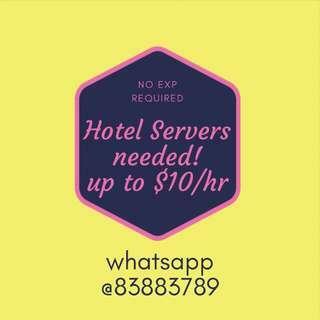 PART TIME HOTEL SERVERS NEEDED!!!!! 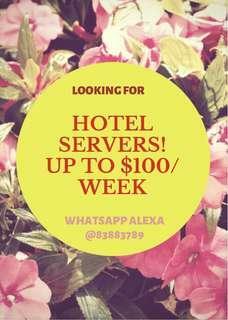 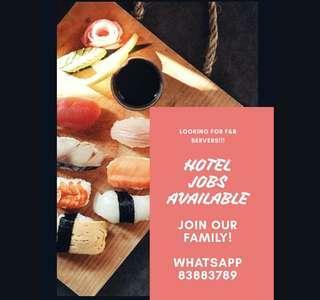 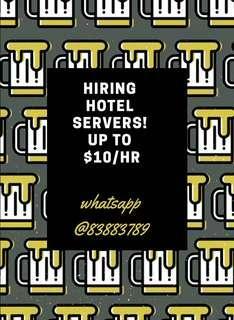 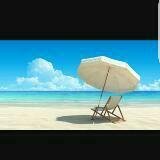 🚚 No Exp required, hiring Hotel servers!!! 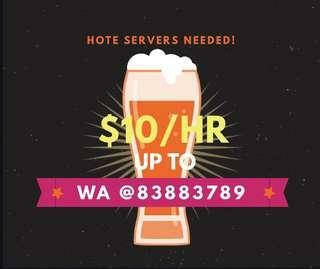 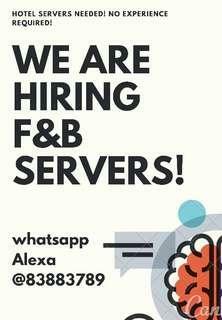 LOOKING FOR FNB SERVERS FOR HOTEL Pay-rate: 8/hr - $10/hr WEEKLY GIRO & Self Collect available! 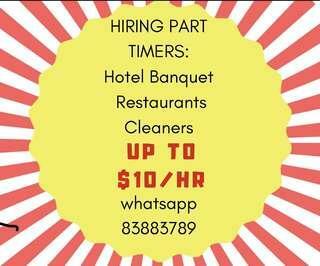 Locations: Tanjong Pagar Outram Park Cityhall Orchard MORE ON CBD AREA! 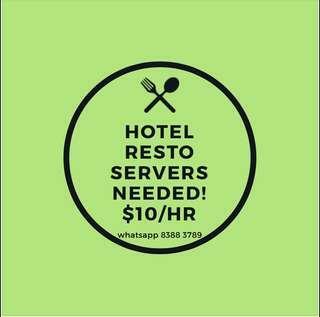 BENEFITS: ✔ Meals Provided ✔ Via App Booking! 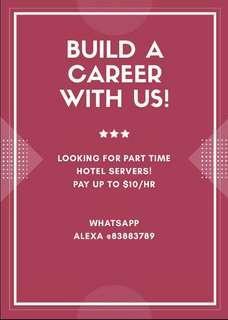 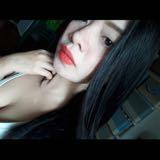 ✔ Everyday Job! 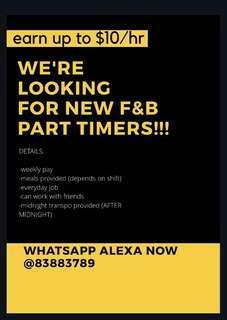 ✔ Working with your friends! 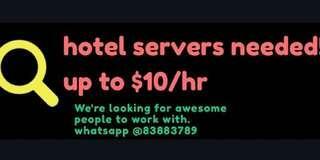 ✔ Transport Provided after midnight! 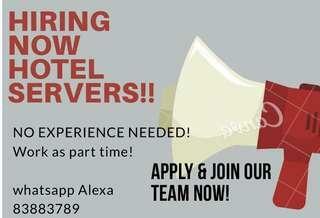 🚚 HOTEL SERVERS NEEDED! 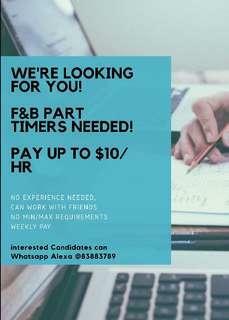 STUDENTS ARE WELCOME! 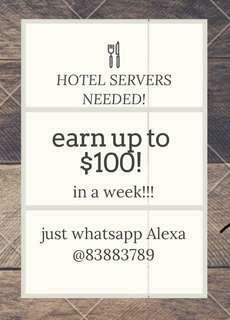 NO EXP NEEDED!